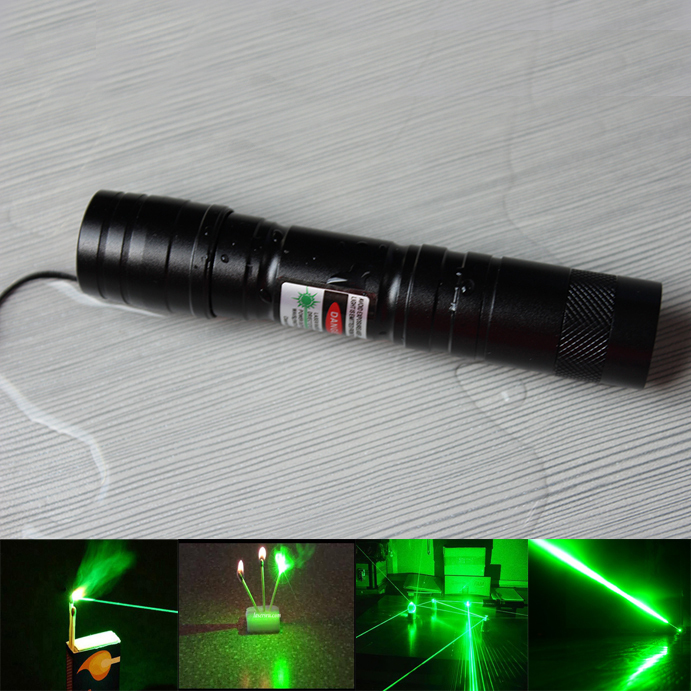 This keychain 2000mw laser pointer is powerful enough that can burns match, cigarette, paper, burst balloon instantly. 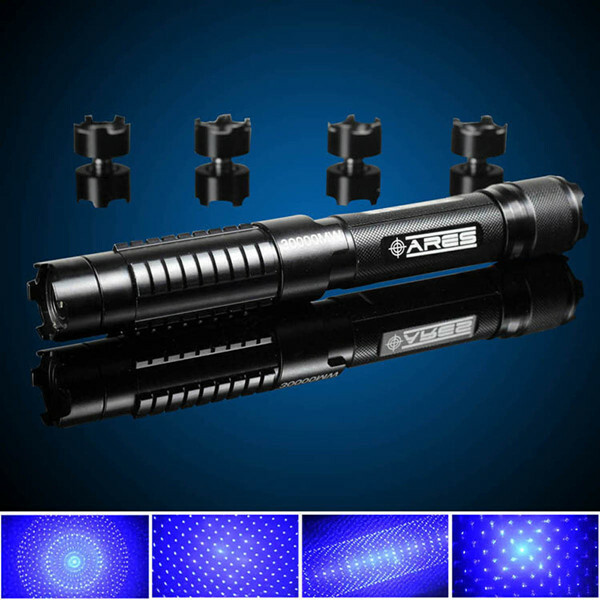 And which has 5 laser caps, dot pattern, starry and multi patterns, visible beam light, super long distance, meet your unique visual enjoyment. 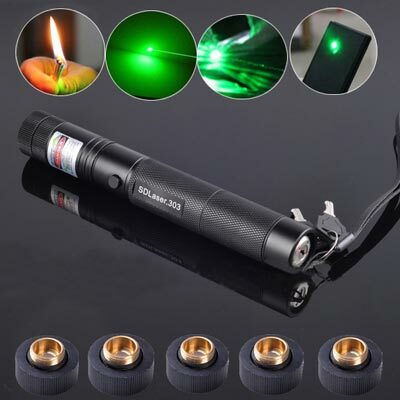 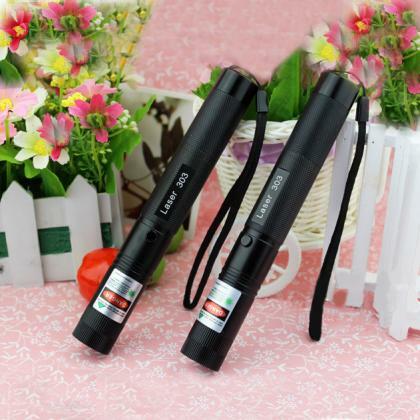 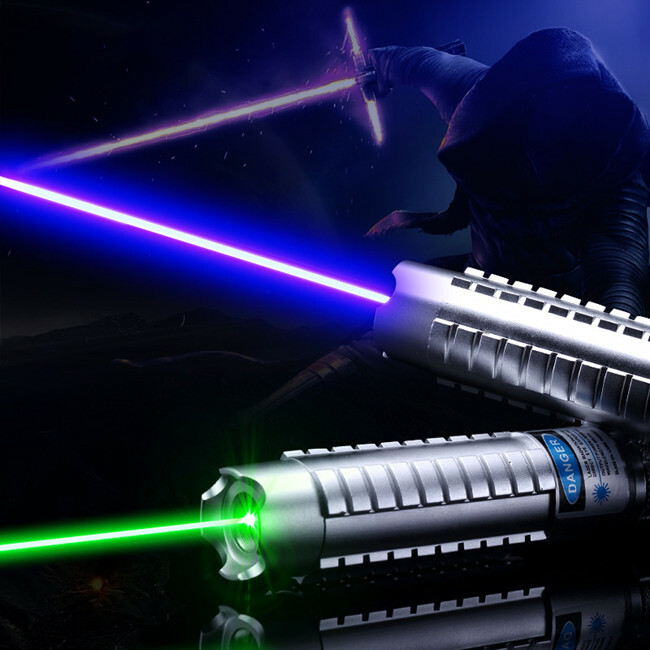 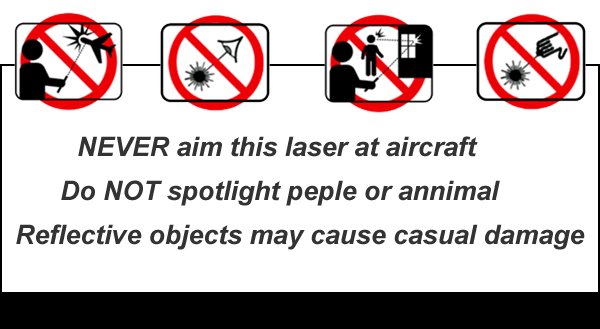 The biggest highlight of this laser flashlight is that being equipped with safety keys, make sure you can use high power laser pointer correctly. 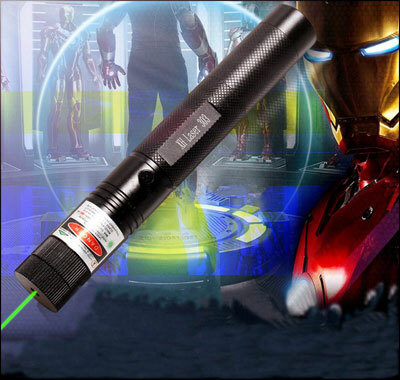 We're more decent and always keep producing high-safety 2w green lasers that you can trust. 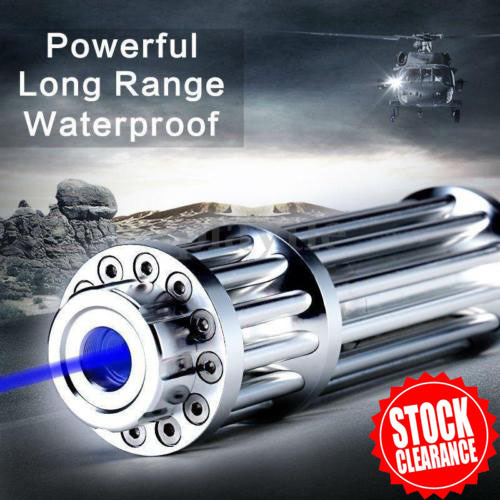 For wholesale, no issues for global trade including USA. 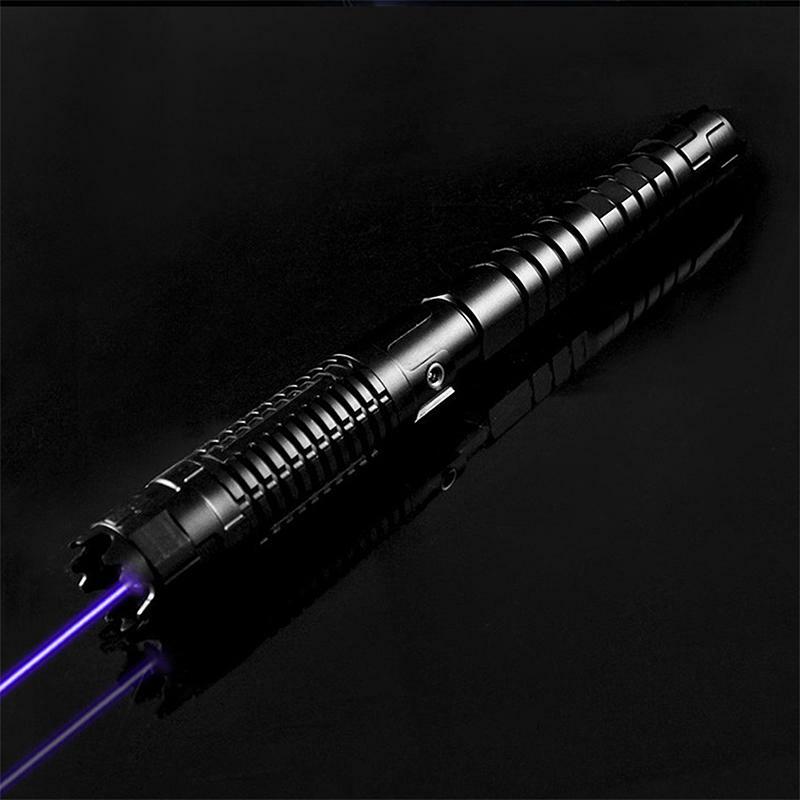 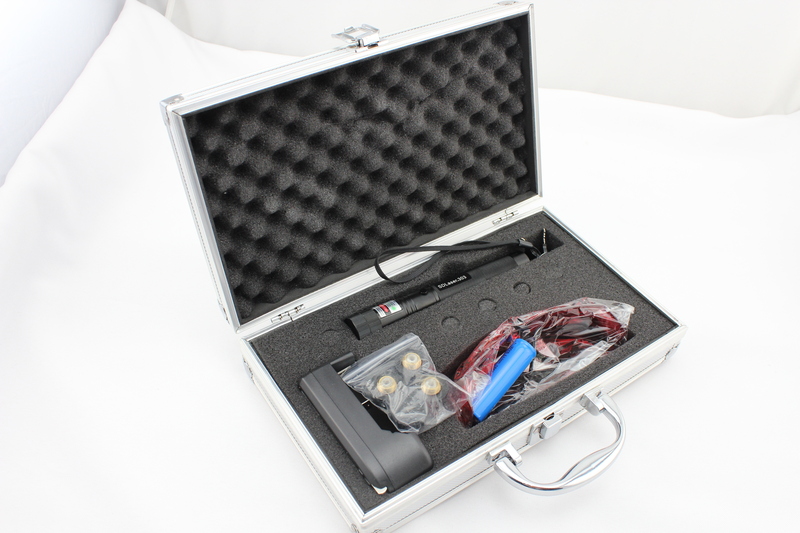 9.This section of the hand-held burning laser pointer small size, strong power, taking into account the need for cooling, don't keep the 2 watt green lasers on continuously for more than 30 seconds, or it will get burnt from inside easily,you can continue to use after a few minutes of rest.